Leto baseball huddles prior to last week's region final win over Melbourne. The Falcons travel to Fort Myers for Wednesday's FHSAA Class 7A state semifinals. TAMPA – For a long time, Leto head baseball coach JJ Pizzio wondered why his program seemed an afterthought in the talks about the Tampa baseball community. A program that has had success in the past, one that has been a stop or launching spot for many of the storied careers of players, coaches and community leaders, has struggled for attention, recognition and outside support. 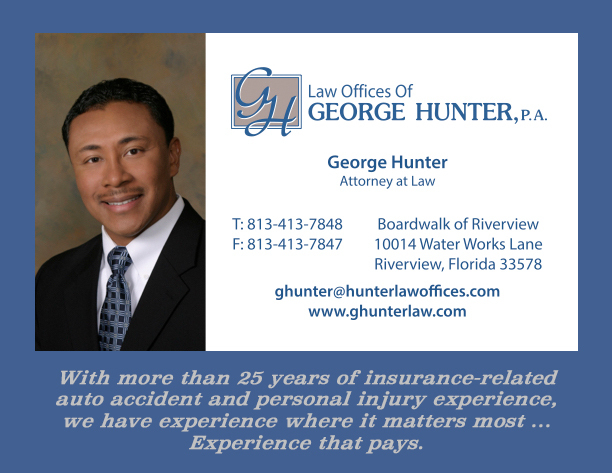 A program that helped start the head coaching careers of state champion coaches like FHSAA Hall of Famer Frank Permuy, Chuck Yingling (two time state champion coach at Tampa Catholic), Landy Faedo (two-time state champion and current head coach at Alonso), Wharton head coach Scott Hoffman, as well as alumni like five-time state champion head coach John Crumbley, just to name a few. Pizzio admits it’s sometimes been a head-scratcher after spending a dozen years at Leto, a place where his oldest daughter graduated from and where his younger daughter attends and currently ranks near the top of her class. A school the longtime coach, who had stops at Seminole Presbyterian and Middleton before taking over at Leto, said he immediately felt like family and was drawn to the players he has coached in his tenure. 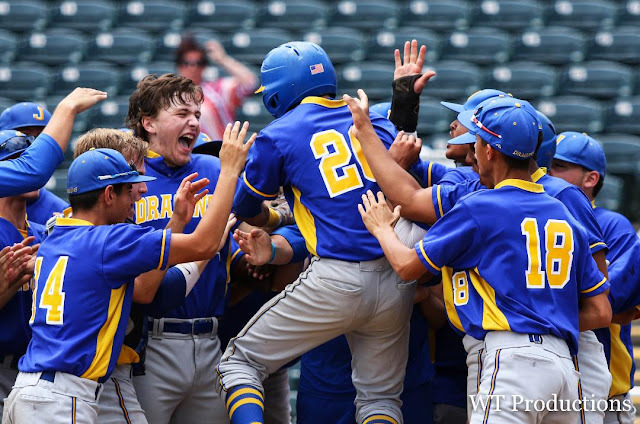 With just around 24 hours between Leto and a FHSAA Class 7A state semifinal – the program’s first state semifinal in nearly 50 years – there were no signs of nerves or looks of a team under the pressure of a looming setting. 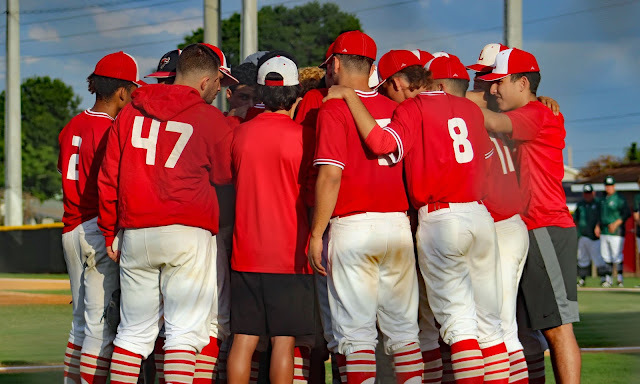 Instead, early Tuesday afternoon, after a two-hour practice Pizzio sat in a chair in the outfield grass, his players and coaches sprawled in a circle around him, looking the picture of normalcy. A proud papa and his kids, all wearing giant grins as they traded barbs - coaches about players, players toward coaches. No pressure. Just family. 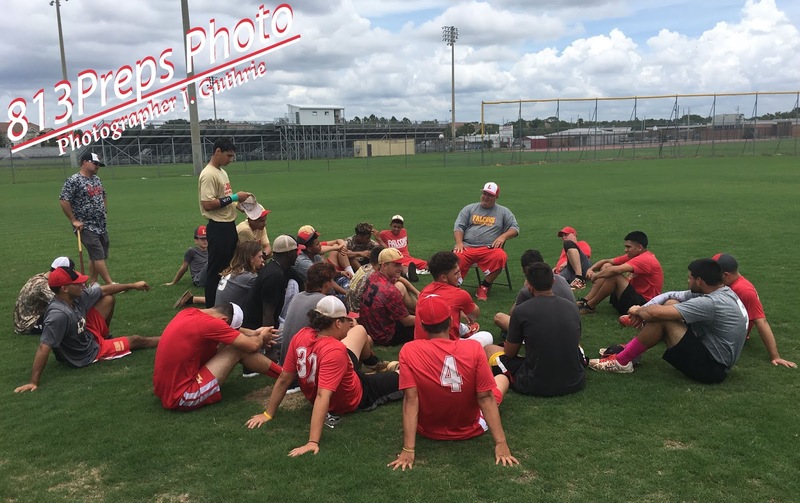 Leto baseball's focus on "family" has yielded great success this season. The Falcons sit after practice listening to head coach JJ Pizzio (seated in chair) after practice on Tuesday discussing Wednesday's Class 7A state semifinal game. 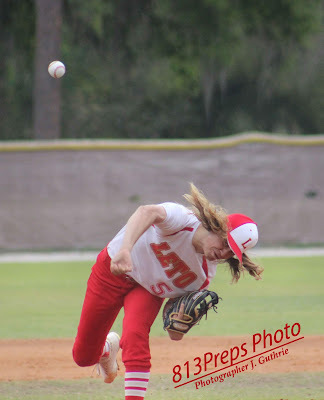 That’s been a big part of the success for Leto (currently riding a 17-game winning streak) – the expectations were not a stumbling block, the pressure never built, and it has worked out so well that neither the coaches, nor their players see any reason to change it. over his last 11 appearances. Senior pitcher Jakob Ryley, the planned starter in Tuesday’s semifinal, started the regular season 1-4, but since the end of March has gone 6-0 with just four earned runs in his last 11 appearances, including a complete-game shutout in last week's region final win over Melbourne. Ryley said the significance of Leto’s first run to the state semifinals since 1970 is something that isn’t lost on the team’s nine seniors, who are very proud of the legacy they will leave. While Ryley struggled early, junior Christian Suarez picked up the slack big time on the mound going 11-0 with a 0.81 ERA and giving the Falcons one of the county’s most reliable one-two starting tandems. 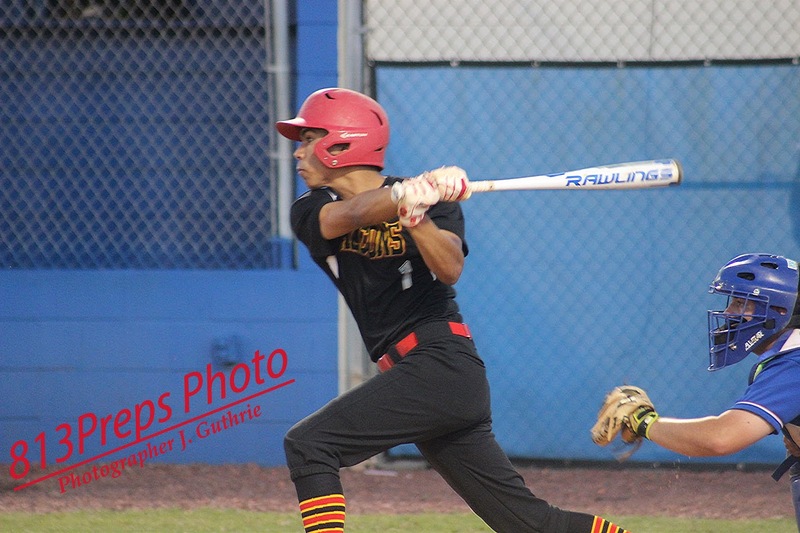 Speed and aggression on the bases has perennially been the mark of Leto’s offense, and this year is no different with Muniz in the leadoff spot with 33 runs scored and 35 stolen bases, and Jon Santos following right behind him with 23 runs scored and 27 stolen bases. But the offense has also found consistent ways to make those leadoff hits hurt as junior Javy Hernandez has cashed those guys in with 30 RBI, while seniors Jackson Alvord (.384, 21 RBI), Joshua Cruz (.417, 22 runs) and Jorge Carrero (.329, 16 RBI) have also put up solid numbers at the plate. Leto junior OF Tomas Lozano. And if the speed doesn’t already make a big enough impact offensively, it absolutely rears its head defensively where Santos, Muniz, Carrerro and Hernandez have been a wall in the infield, and junior centerfielder Tomas Lozano leads a steady outfield as well. For Lozano, the focus since he first put on the jersey for Leto has been about each other, more than it has been about wins or losses. And through that he said he was sure success would come. Muniz, a senior captain who wakes up wearing a trademark giant grin and fields baseballs at shortstop like he should have the word “Hoover” stitched across his jersey, said the family spirit for the Falcons starts at the top with Pizzio, who he says blends hardnosed expectations, with levity and a demand for personal responsibility, as well as a caring that goes far beyond what he and his teammates could have imagined. Leto senior Fernando Muniz gets the offense started from the leadoff spot, where he has scored 33 times this year. A sure-handed shortstop and a terror on the base path, Muniz has been a spark for the Falcons, which play in Wednesday's Class 7A state semifinals in Fort Myers. 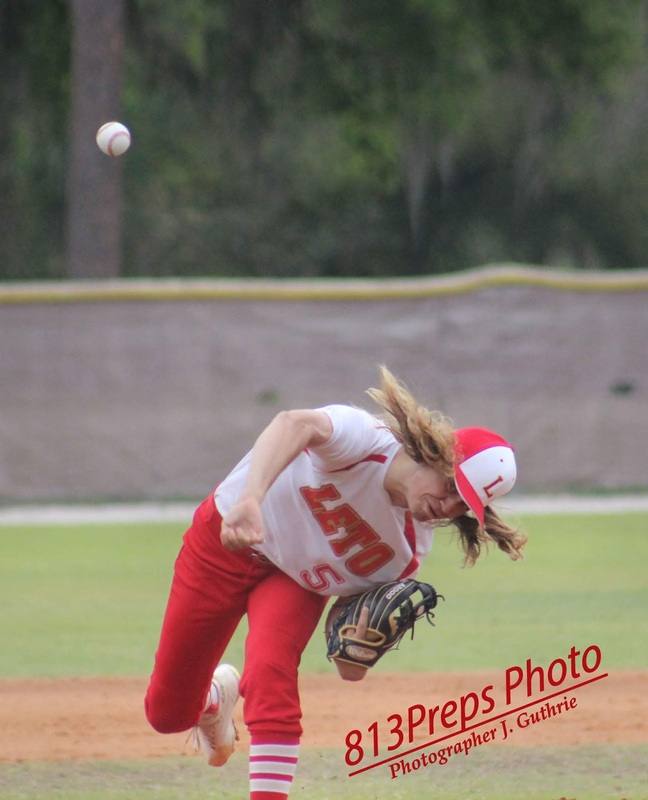 Leto (24-4) faces Pace (23-6) in the FHSAA Class 7A state semifinals in Fort Myers’ Hammond Stadium on Wednesday at 4 p.m.